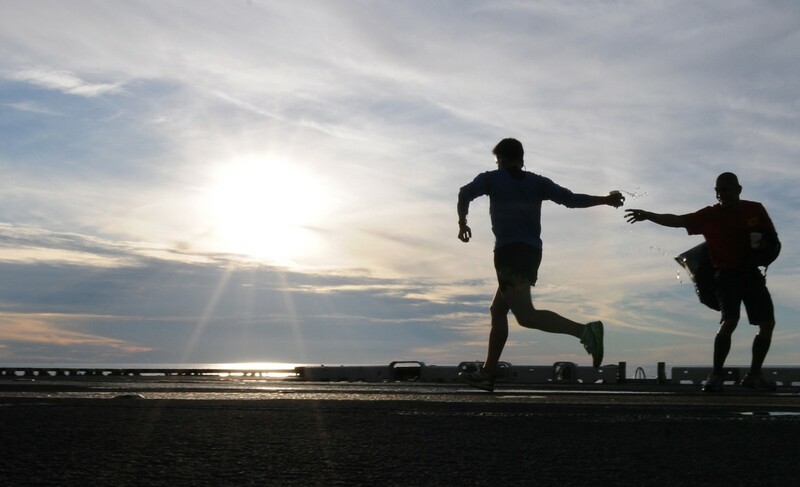 One of the best ways to increase your running ability and over all fitness is to do speed work which really just means running fast in short bursts. Running fast has many benefits including making you a faster runner and making your heart stronger and improving your over all health. 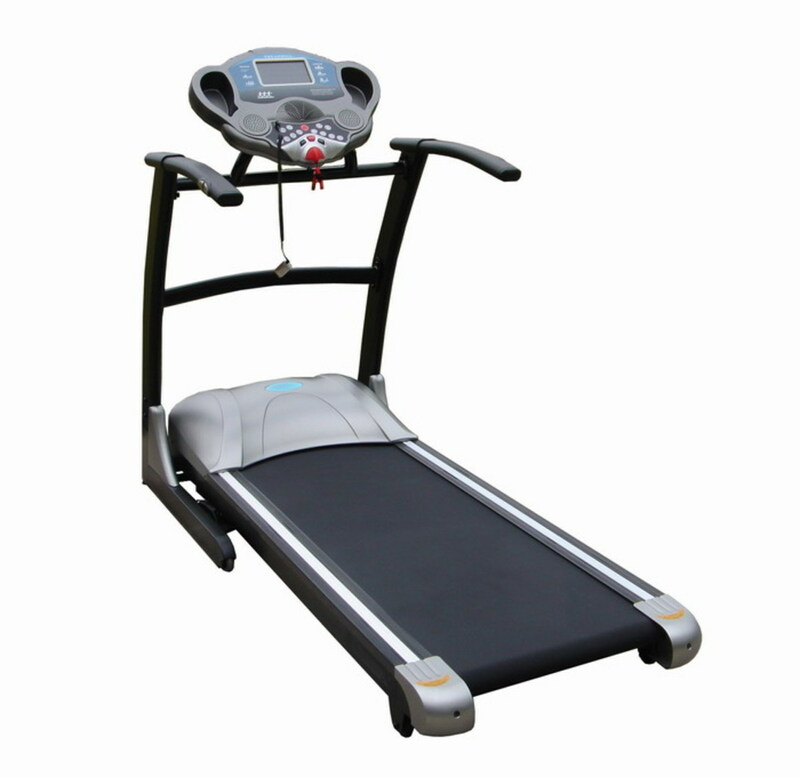 Though some consider treadmills "dreadmills" or "hamster wheels" they are actually ideal for speed work training. Speed work training outside typically calls for running on a track. This can be problematic if the weather is bad or you don't happen to live near a running track. 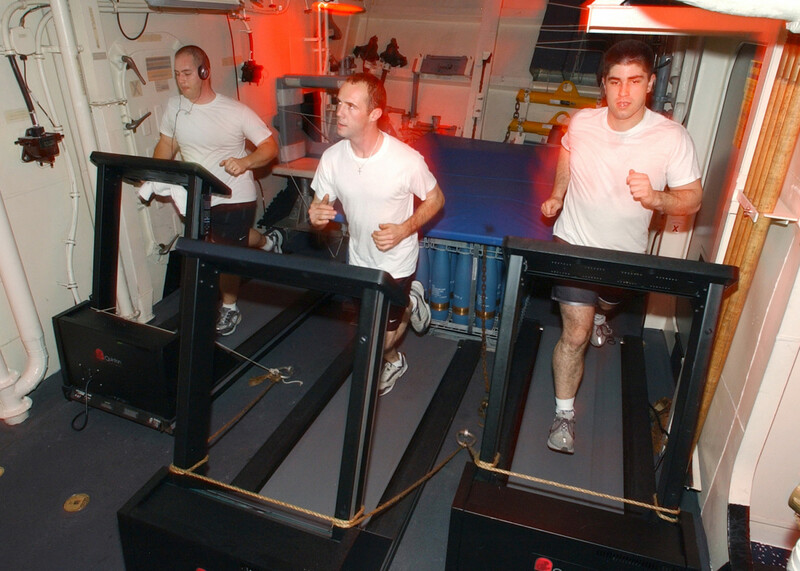 However, you can run speed work on a treadmill and not have to worry about the weather conditions. Another big benefit of doing speed work on a treadmill is that is forces you to run a completely even pace as you simply set the machine to the pace you want to run. 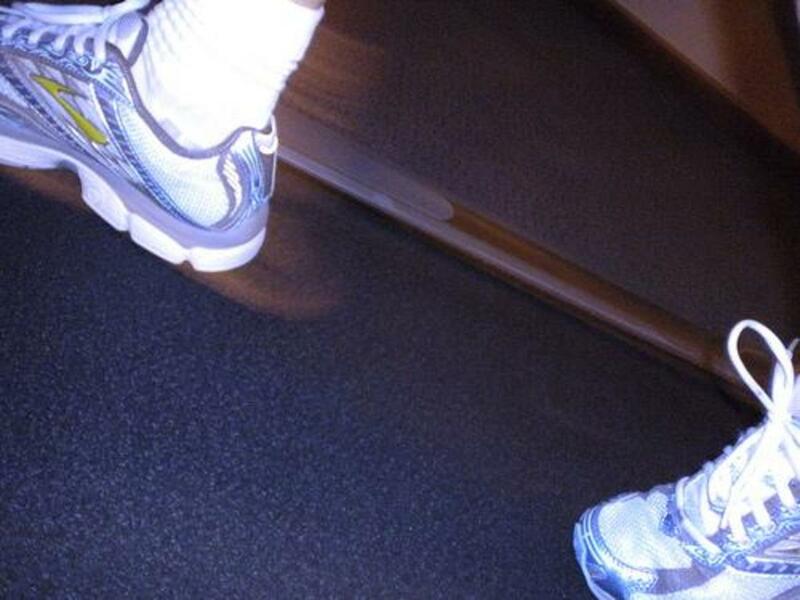 One of my favorite treadmill speed workouts is a 3 mile interval workout. Start with a 5 minute warm up. Reset the treadmill to zero. 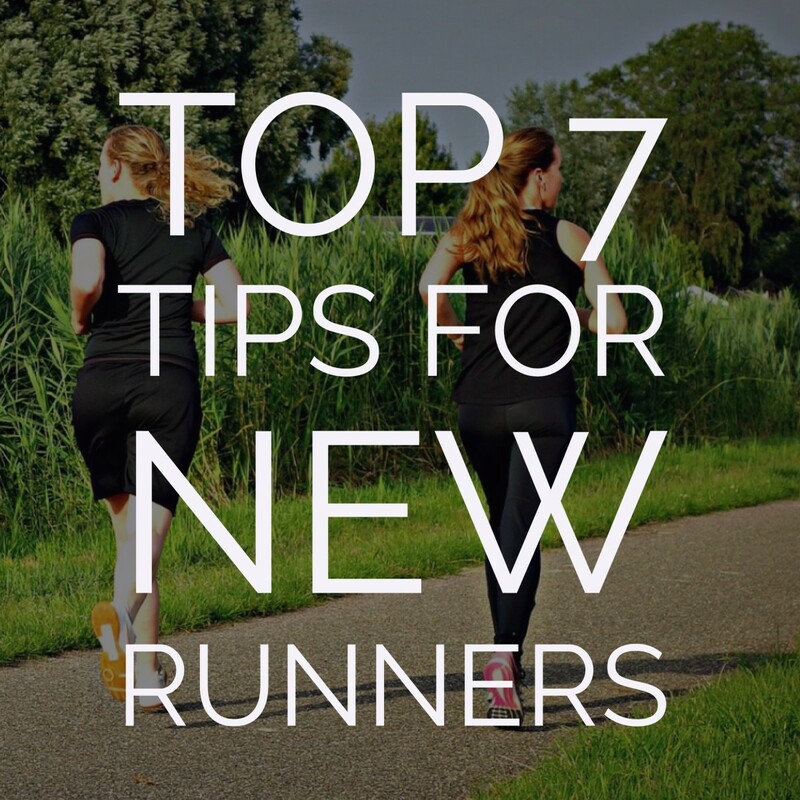 Run .25 miles (quarter mile) at a 1% incline at your 10K pace. Slow the pace down to jogging speed for .25 which is your recovery period. Keep increasing and decreasing the speed every quarter mile until you have run a total of 3 miles. Cool down by walking an additional quarter mile. You're done! 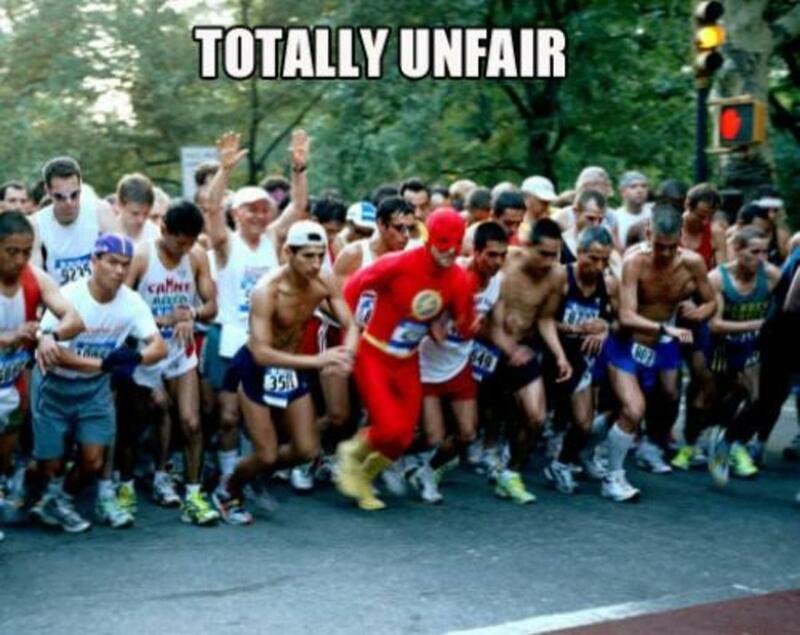 How fast you go depends on your running ability. For example my best 5K was run in 22 minutes so I can run a 7 minute mile. For me the speed work out above looks like this. Run .25 (a quarter mile) at 6.6 MPH on the treadmill. Increase the speed to 7 MPH for a quarter mile. Jog at 6 MPH for a quarter mile. Increase speed to 7.5 MPH for a quarter mile. Increase speed to 8 MPH for a quarter mile. Increase speed to 8.5 MPH for a quarter mile. Increase speed to 9.0 MPH which is for me as fast as I train. I finish out the three miles alternating between jogging for a quarter mile and running a quarter mile at 9 MPH. Cool down by walking for a quarter mile. Done! The workout above is run in quarter mile increments. In running terms this would be called running 400's, which stands for 400 meters and is one lap of a standard high school track, roughly a quarter mile. As you get more comfortable you can tweak your workouts by running 800's (half mile) intervals with a quarter mile recovery period in between. This will make you a stronger runner and build your endurance. I have found that this workout has increased my fitness and leg strength. My race times from 5K through marathon have all improved since incorporating this workout into my weekly routine. 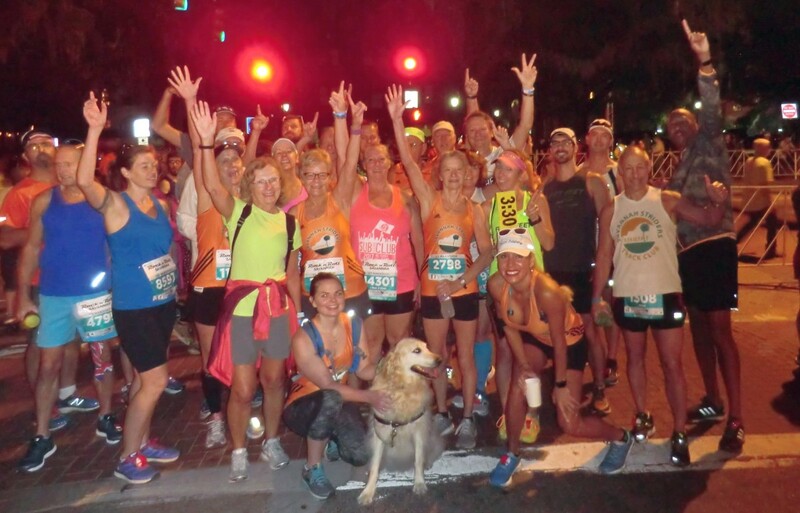 Typically I run this routine once per week, sometimes twice if I am ramping up for a race. If you add this speed workout routine to your weekly workout schedule you should see improvement in your running and overall fitness in a relatively short amount of time. Thanks Danette. It took me awhile to get the hang of running on a treadmill too, it takes some balance. But now I do at least half of my running on treadmills because I find them more convenient, don't have to worry about weather and daylight. That said I have seen a few people fall off of them at the gym so you're not the only one. Thanks for reading and commenting. My problem when I ran on a treadmill (which I don't anymore b/c I no longer belong to a gym) was that I would sometimes trip on the tread. And I held on to the handrail because of that, which I know isn't a good thing to do. Good tips here, thanks for sharing.